With the announcement that a few European countries would have Ice Cream Sandwich rolling out to their Samsung Galaxy SIIs, Samsung also gave us a friendly reminder about a few of their other devices. 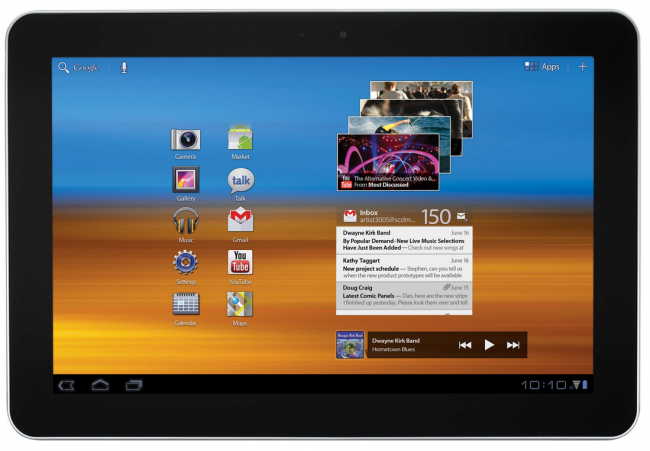 Android 4.0 for the Galaxy Tab 10.1 and 8.9 will “follow soon” to the update that is rolling out now. The firmware upgrades for GALAXY S, for example, include Face Unlock, Snapshot, Photo Editor, and others. So it is a little something isn’t it? But is it enough to appease Galaxy S users? Let’s just hope for Samsung’s sake that the ICS rollout across the world doesn’t take too long.